Photos feature:Ylenia Priest who is currently a Warlingham School 6th form student who was declared the winner of the 2017 competition. 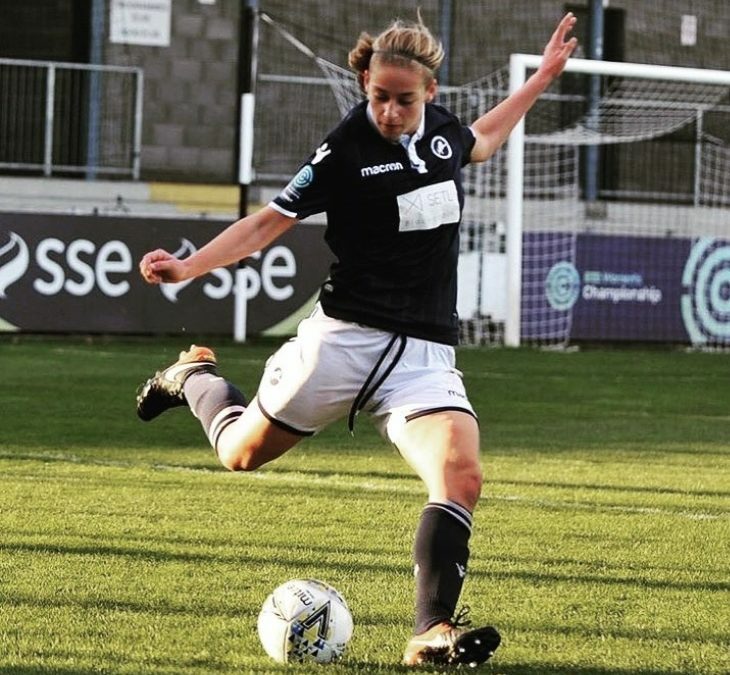 She is also now playing for Millwall FC ladies football team. 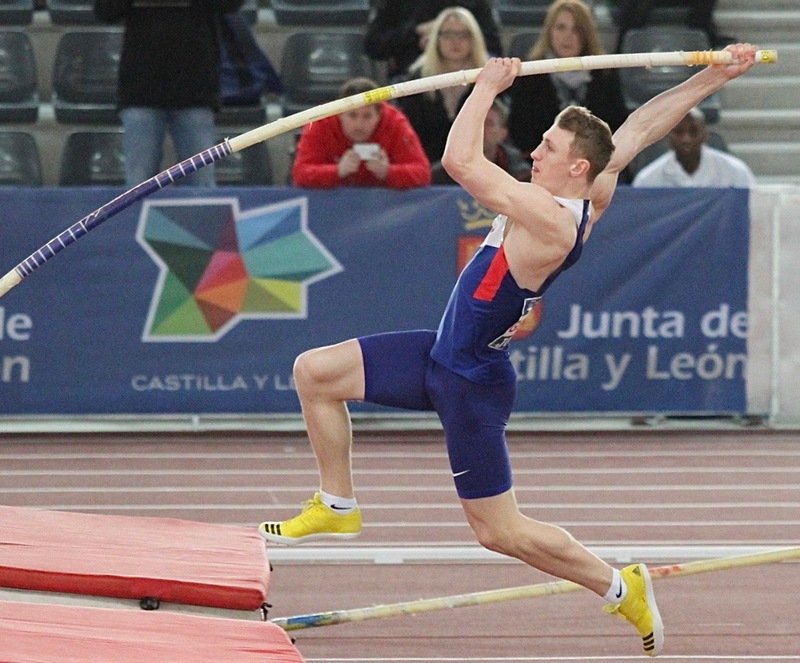 Plus Sam Talbot from Caterham School who won the 2015 Award seen here competing for Great Britain in the Pole Vault part of the Decathlon. 2019 Sporting Excellence Award are now open! Each year local secondary schools and sports clubs are asked to nominate entrants who have shown outstanding sporting excellence either within their school or club. 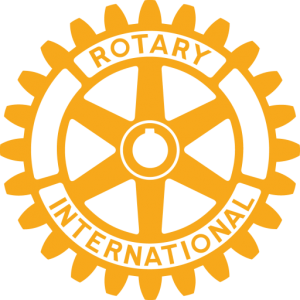 Completed application forms with supporting references from entrants Head of PE or club coach will then be considered by a small panel from the Rotary Club who will review the applications. The total prize fund to be awarded is £500. The Award is open to all students age 11 to 18 [within the School Year ending 31st August 2019 ] who either live locally or attend a local school within the CR3 or CR6 area. Completed applications must be sent by 9pm on 1st March 2019.